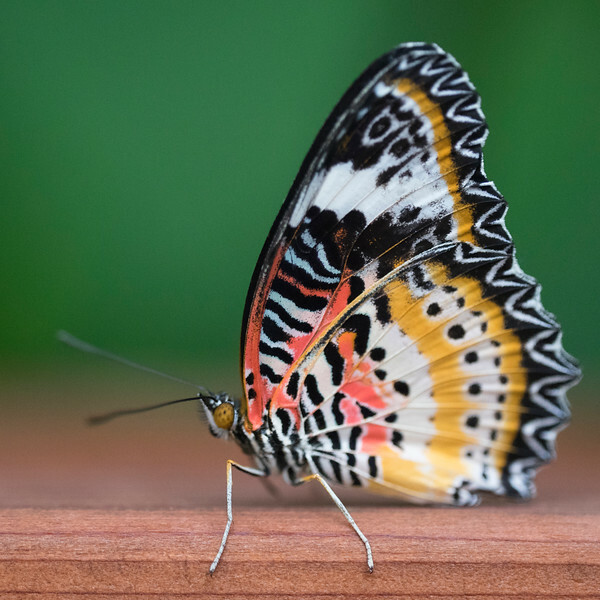 The Butterfly Pavilion in Westminster, Colorado, has a fantastic selection of insects and even ocean creatures to view. The highlight of any trip to that location, however, is the butterfly house. If you ever visit, be sure to bring a macro lens with you! I've personally found that phone cameras work really well if you don't have any macro lenses!